The classic white with a red striped design is hard to beat. 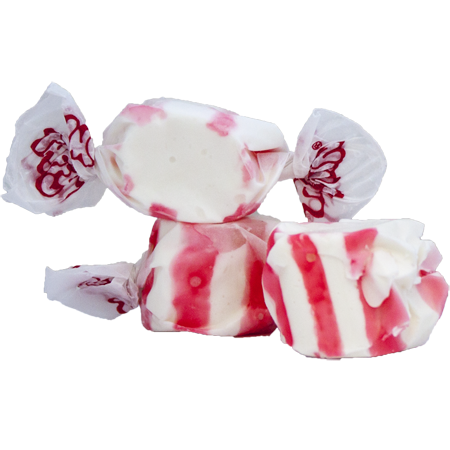 One of Taffy Town’s most popular flavors, Peppermint taffy has just the right amount of flavor without overpowering your taste buds. Our gourmet Peppermint taffy tastes better than Christmas morning without needing to even be a holiday to enjoy! Grab a bag of this customer favorite today!